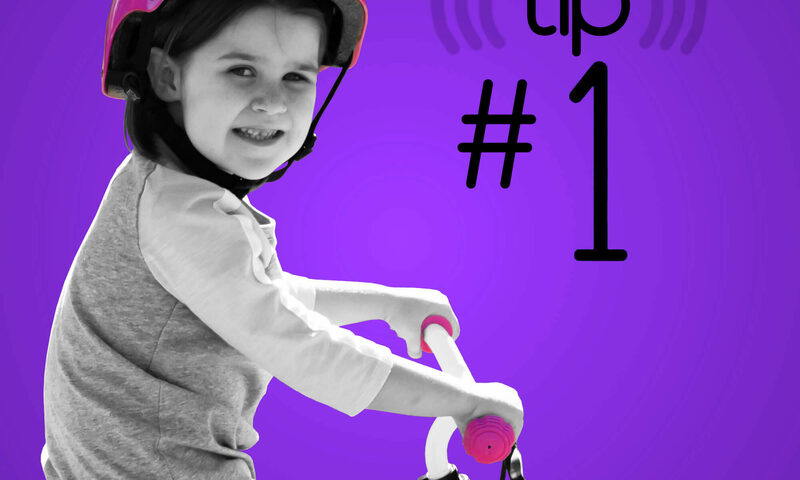 Balance Bike Tips #1 | Ditch the training wheels and get a Balance Bike! Training wheels are a thing of the past. Not only are they just plain old difficult to ride, but they don’t teach kids the most important skill of riding. Training wheels are hard to control, can tip over easily, and can get stuck on even the smallest bump in the road. Children are forced to rely on a false sense of balance while riding one which in turn, makes the transition to a bicycle difficult. Balance Bikes on the other hand, let children focus on balance and counter-steering simultaneously. Plus, Balance Bikes ride just like a regular bicycle. They won’t get stuck on gravel or tip over, and kids can cruise around corners on them. You can even take your Balance Bike off road! Plus, when you go on a bike riding adventure, Balance Bikes are so easy to transport from place to place. 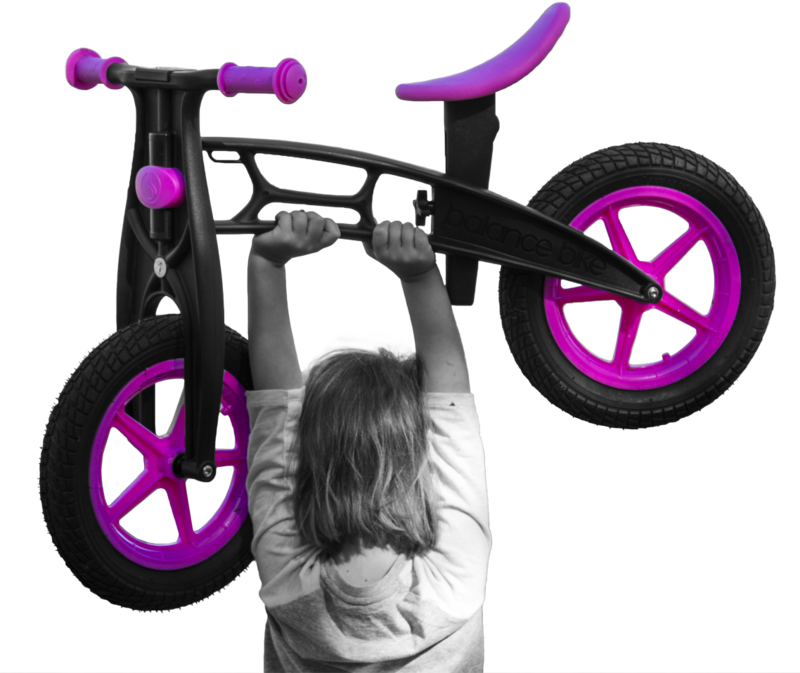 With an easy to carry handle, Balance Bikes can be taken anywhere, anytime! Training wheels can be extremely frustrating for kids because they are so difficult to ride for a long period of time. Actually, training wheels are hard to ride for a short period of time too. They are just all around a bad way for a child to learn. Now that there is a better alternative, it should be widely agreed upon… it’s time to ditch the training wheels.